Where Cheerleading Soars To New Heights! Open Gym is canceled this Friday 4/19. The gym is also closed for all classes and teams Saturday 4/20. 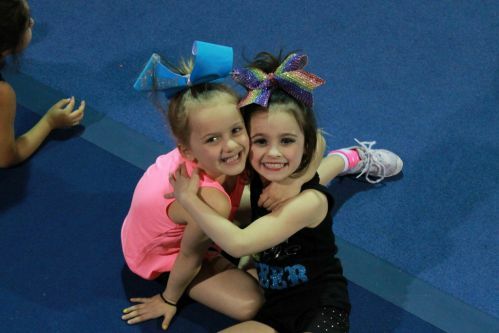 Tumble classes offered for all ages from beginner to elite. We now work with iClassPro! Click the link below to create an account and register for classes! use the Parent Portal button below to get access! must click the Parent Portal button below and register! Sign up for our newsletter for more information on Events, Schedules, Closures, and News! 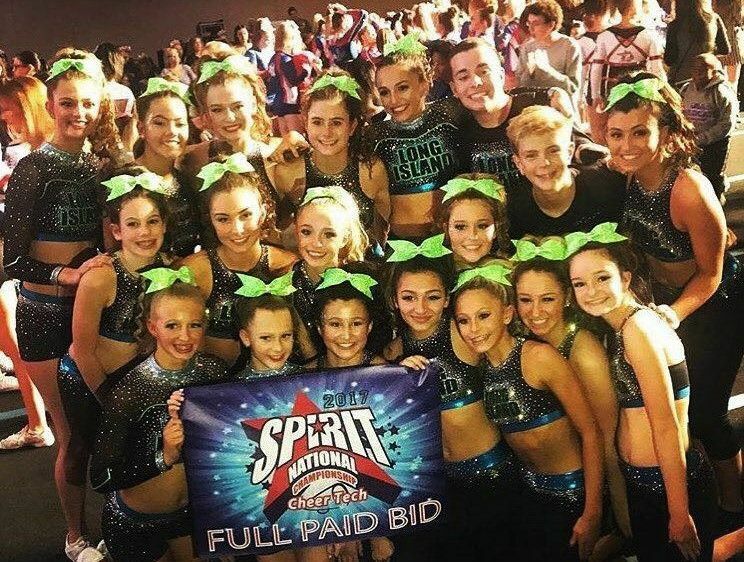 Age and skill level are never a factor of finding where you belong here at Long Island Cheer! We have something for everyone! Entry level to Competitive - all are welcome! Feel free to click the link below and see all of the different types of classes, camps & clinics and open gyms we have to offer children of all ages! LI Cheer is a great place for girls to learn and grow as a team. Their amazing staff is so knowledgable, compassionate and inspiring. We are so lucky to be part of such a wonderful gym!